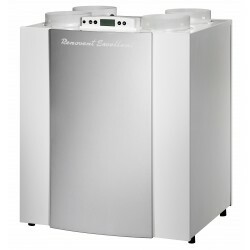 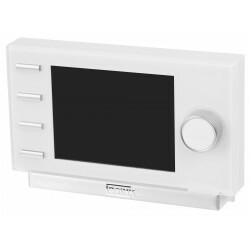 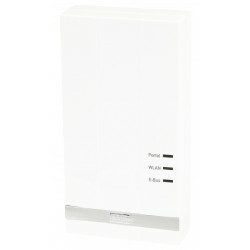 Renovent Excellent 300 is now temporarily free Air Control, worth € 175,- is very suitable for your energy efficient home. Due to the high efficiency of 95%, 100% bypass, low noise and low Energy consumption is the Renovent Excellent 300 is the best choice to ventilate sustainable. 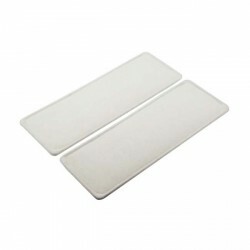 We supply the Renovent Excellent in all versions. 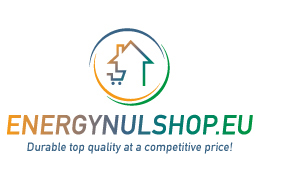 Fast delivery times at Energienulshop!